We all know that Belgians are connoisseurs of fine chocolate, and Italy's gelato is an edible art form. In France, travelers look for tempting pâtisseries where they can indulge in éclairs, fruit tartes, and macarons. Americans in Germany expect to try the famous Black Forest cake, a mouthwatering concoction with alternating layers of schnapps-soaked chocolate cake, cherries, and whipped cream. But dig a little deeper with your dessert spoon in Europe and you'll uncover a bounty of lesser-known treats to sweeten your trip abroad. 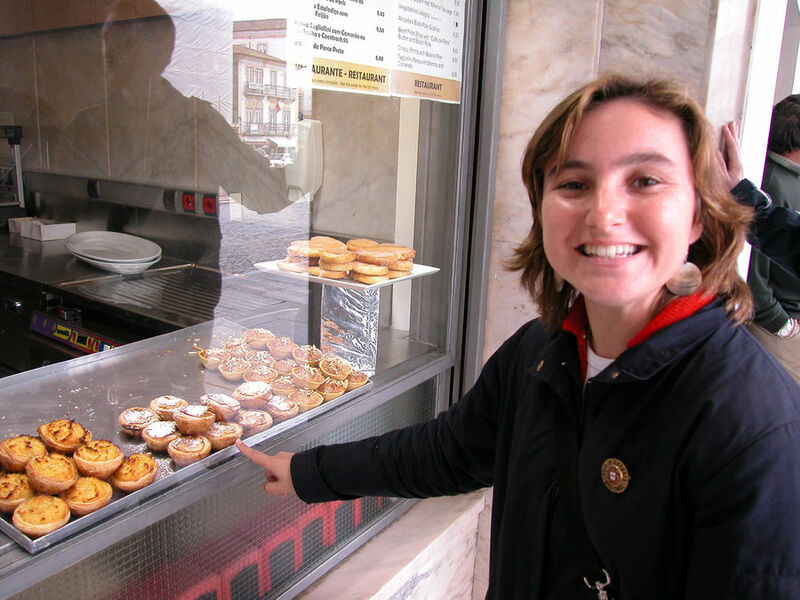 In Portugal, a wonderful local pastry is the cream tart called pastel de nata. Popular all over Portugal, this delicacy was born in Lisbon's Belém district, where locals have been coming to the famous pastry shop Casa Pasteis de Belém since 1837 to get them warm out of the oven. Here and elsewhere, you'll also find various concoctions made from egg yolk and sugar, such as barriga de freiras ("nuns' belly") and papo de anjo ("angel's double chin"). For a quintessential taste of Lisbon, duck into one of the funky hole-in-the-wall shops throughout town and ask for ginjinha, a sweet liquor made from the sour cherry-like ginja berry, sugar, and schnapps. In Portugal, "Sabe melhor que nem ginjas" ("It tastes even better than ginja") is a high compliment. In Italy, visitors headed to the gelato shops often overlook the country's tasty traditional cookies. In Rome's colorful Trastevere neighborhood, pop into Biscottificio Artigiano Innocenti, a traditional bakery that's been here since the 1940s. In the face of modern efficiency, humble Stefania Innocenti, who was "artisanal" long before it was cool, continues to bake the seasonal cookies that Italians love to eat. Romeo and Juliet have their own special sweets: baci di Giulietta (vanilla meringues, literally "Juliet's kisses") and sospiri di Romeo (hazelnut and chocolate cookies, literally "Romeo's sighs"). Other Italian desserts (dolci) will vie for you devotion. Try bignè, a cream puff-like pastry filled with zabaione (egg yolks, sugar, and Marsala wine) or crostata di ricotta, a cheesecake-like dessert with ricotta, sweet Marsala wine, cinnamon, and bits of chocolate. Torta della Nonna ("grandmother's cake") has a creamy custard filling and is topped with pine nuts. In Siena, look for panforte, a rich, chewy concoction of nuts, honey, and candied fruits that impresses even fruitcake-haters; and a chewy, white macaroon-and-almond cookie called ricciarelli. Throughout Italy you'll see vendors at little booths serving up grattachecca, shaved ice flavored with sweet syrups like limoncocco (lemon and coconut with fresh chunks of coconut). In Turkey, baklava — thin layers of phyllo dough, baked and soaked in syrup — has reigned as the queen of desserts for centuries. 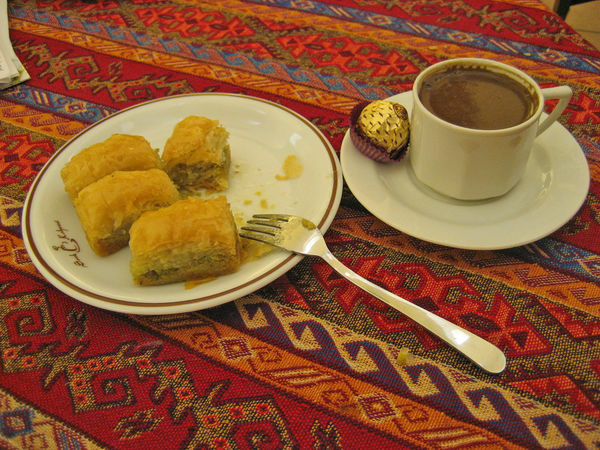 Of the countless variations, Turks tend to favor baklava with pistachios. But don't stop there — Turkey has much more to offer a sweet tooth. Try one of the various puddings Turks love: Sütlaç, rice pudding (or fırın sütlaç, rice pudding with a burned top), and keşkül, milk pudding with coconut, vanilla, and eggs. Also look for ayva tatlısı, a quince dessert topped with crushed nuts, and şekerpare, cookies in honey syrup. Americans may find some of the other offerings unusual for a dessert tray: kadayıf, shredded wheat served with crushed nuts; künefe, shredded wheat with unsalted cheese; and ekmak kadayıfı, bread pudding served with kaymak, the thick cream of water buffalo milk. Visitors to Norway, Sweden, or Denmark may not realize before they arrive how much Scandinavians love sweets. Bakeries (konditori) — often marked by a golden pretzel hanging above the door — fill their window cases with cakes, tarts, cookies, and pastries. The most popular ingredients are marzipan, almonds, hazelnuts, chocolate, and fresh berries. Many cakes are covered with sheets of solid marzipan. Scandinavian chocolate is some of the best in Europe. In Denmark, seek out Anthon Berg's dark chocolate and marzipan treats, as well as Toms' chocolate-covered caramels. In Sweden, look for Marabou milk chocolate. The Freia company, Norway's chocolate goddess (named for the Norse goddess Freya), makes wonderful delights like Smil soft caramels and Firkløver milk chocolate with hazelnuts. Licorice and gummy candies are also popular. Black licorice (lakrits) is at its best here, except for saltlakrits (salty licorice), which is not for the timid. Black licorice flavors everything from ice cream to chewing gum to liqueur. 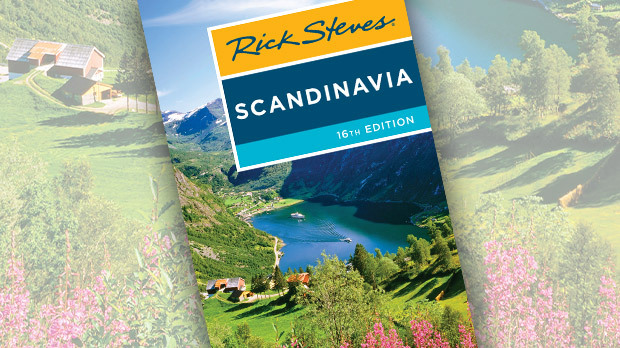 Throughout Scandinavia, you'll find stores selling all varieties of candy in bulk. Look around at the customers in these stores...they aren't all children. 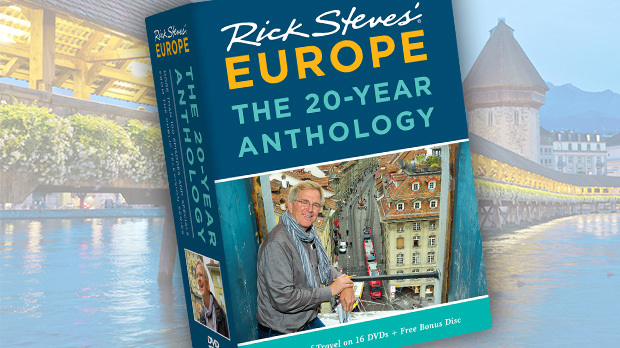 As a traveler, you naturally want to relish the iconic desserts of Europe. And by all means do indulge in the creamiest gelato and crispiest croissants you can find. But also make time to search out other delightful treats that bring joy to locals wherever you are. They're some of the sweetest things in European life.